A simple concept business card template that can fit any industry. 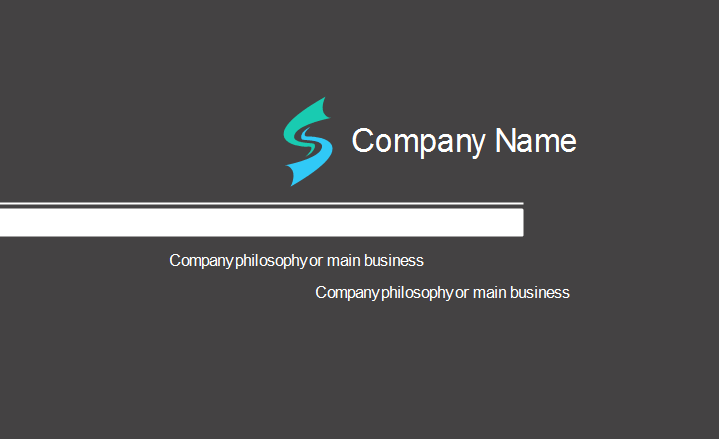 Simply download the file, customize and print your business card if you like it. Clean and simple design is the core of this modern business card. Simple designs are straightforward and look more formal. You can use this template to impress your client. It is completely free for you. 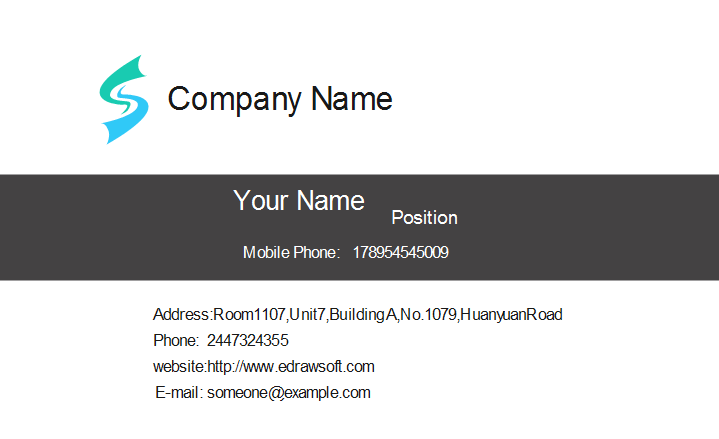 Discover why Edraw is an excellent program to create simple business card. Try Card Maker FREE.